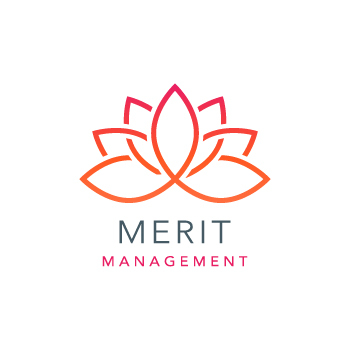 Merit Management Group is a leader in customer acquisitions that offer people access to clean energy options. We stand behind Inspire Energy by spreading their smart technology and alternate energy options to communities across Illinois. Together we are creating paths for people to rely less on dirty energy and more on wind and solar power. We’re supporting the shift to a greener future. Behind our creative promotions is our talented team. Each of our people has a passion for using their talents for good. We harness our determination and expertise to connect with consumers and show them how sustainable energy can benefit them. We do more than consulting and marketing. We show people how easy it is to be part of a healthier world.